Offering a terrace and sun terrace, Alojamento Bela Vista is situated in Lajes do Pico, 37 km from Horta. Guests can enjoy the on-site bar. Free private parking is available on site. Every room has a TV. Some units have a seating area for your convenience. Some rooms feature views of the sea or mountains. Each room is fitted with a private bathroom. 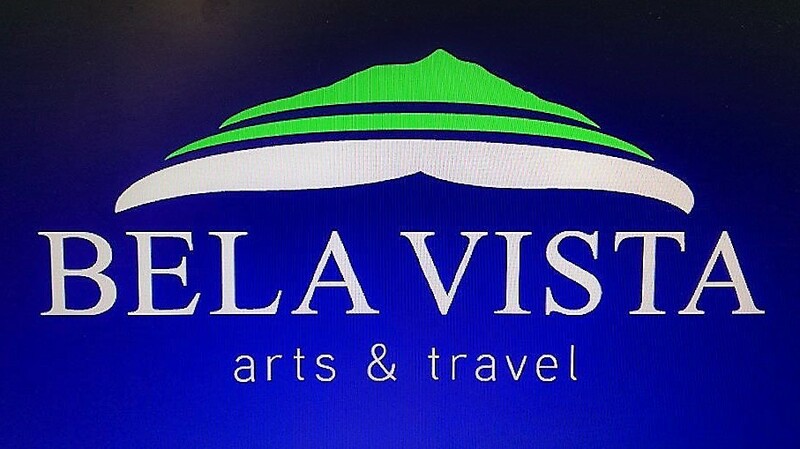 Alojamento Bela Vista features free WiFi . The area is popular for diving and hiking. The guest house also offers bike hire and car hire. Pontas Negras is 8 km from Alojamento Bela Vista, while São Mateus is 18 km from the property. The nearest airport is Pico Airport, 24 km from Alojamento Bela Vista.